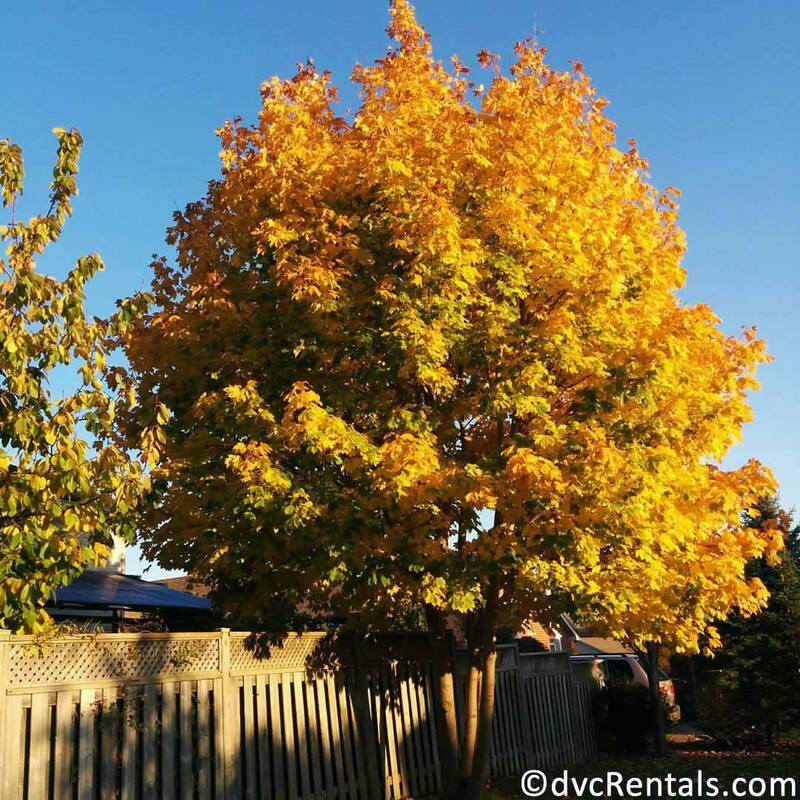 Fall has always been one of my favorite seasons growing up, with Christmas being a close second. 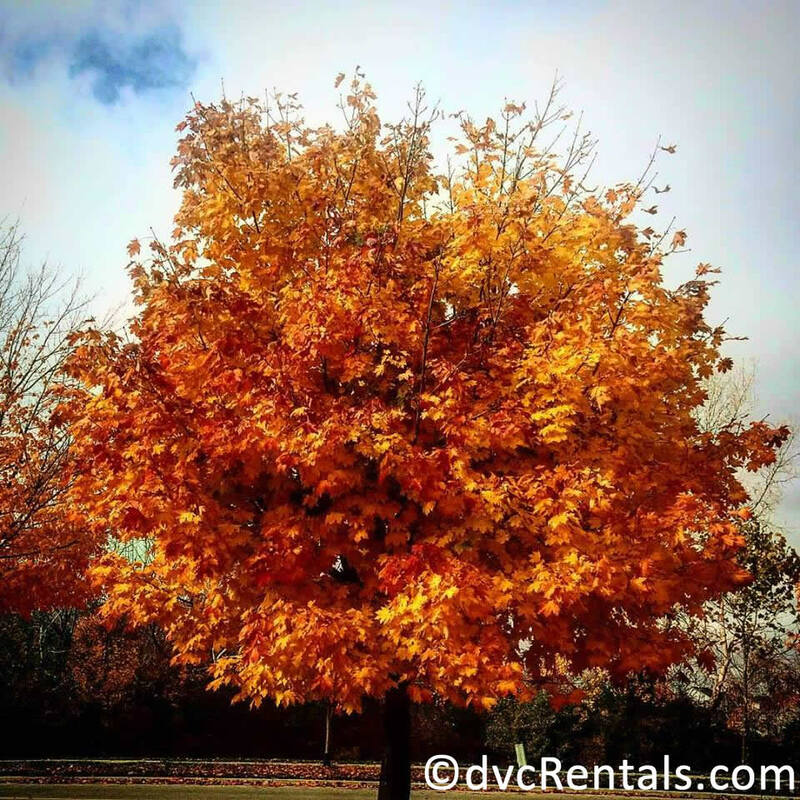 From the cooler weather to seeing the leaves changing color, to Halloween. 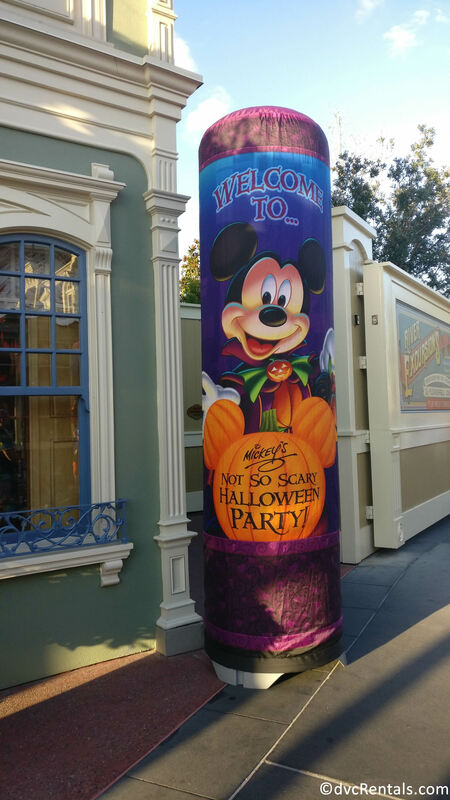 Of course, the number one reason on my list to travel during the Fall months is the Mickey’s Not So Scary Halloween Party. 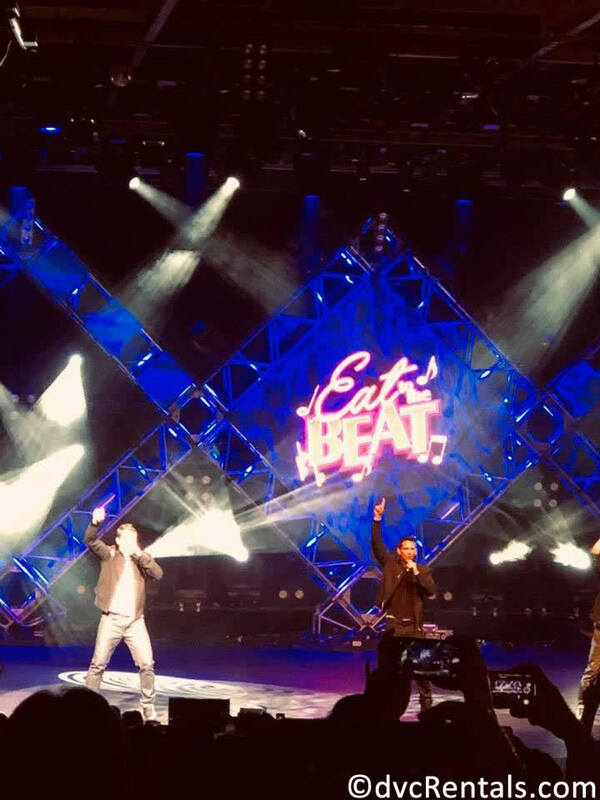 These parties are a ticketed event that is held on selected nights and, this year, it started as early as August 17, 2018. 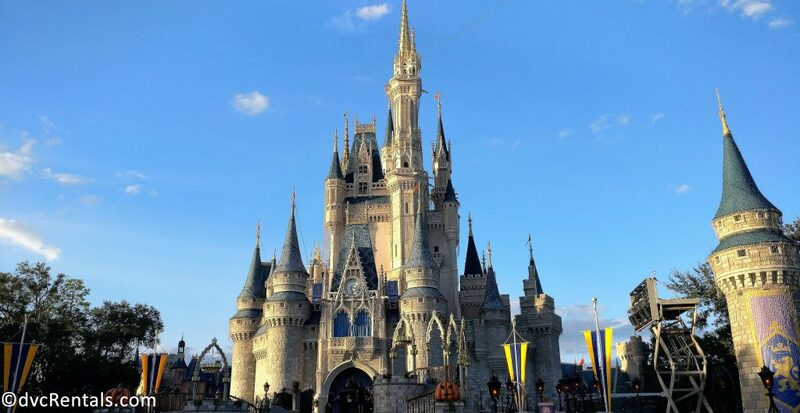 In previous years, guest could start arriving at the Magic Kingdom at 4 pm. This year, however, Disney has allowed DVC Owners and up to 5 of their guests to come in to park as early as 2 pm! 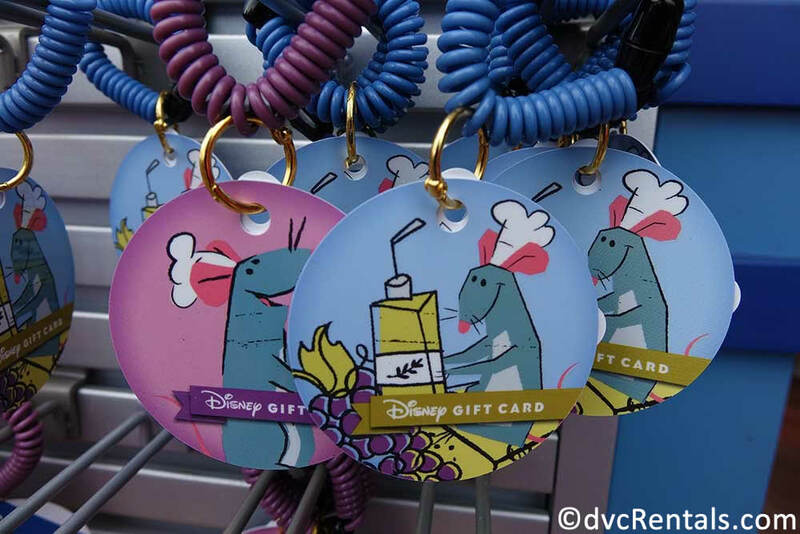 All they need to do is show their DVC Membership card and their party ticket. 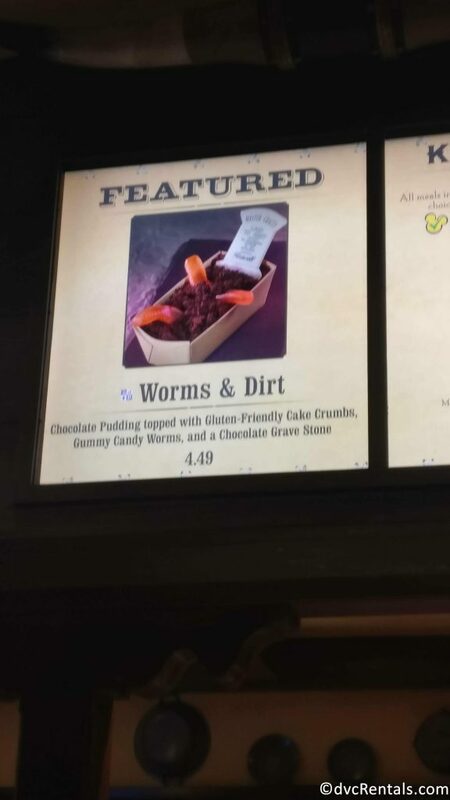 Well worth it the extra time at the parks. 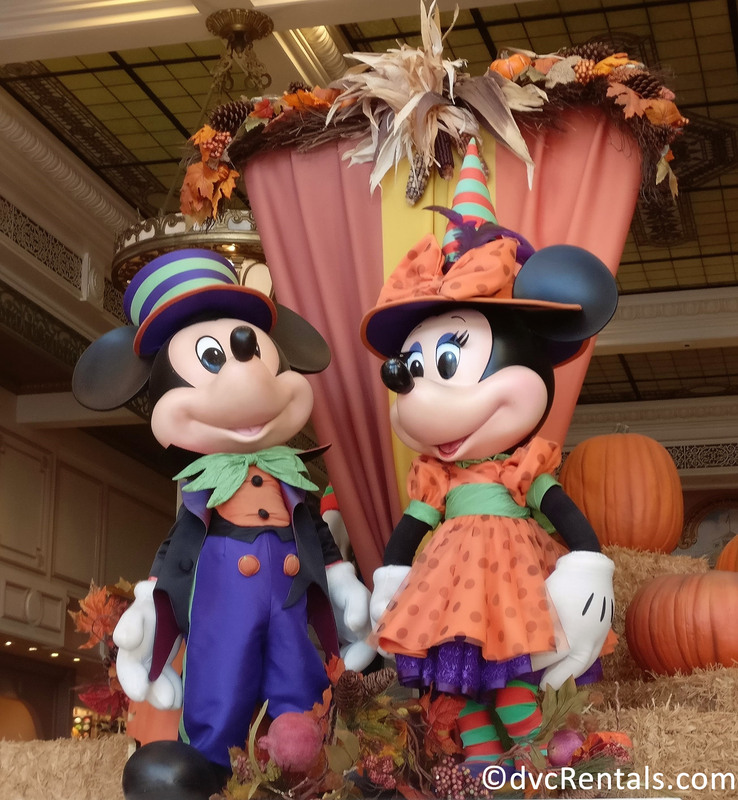 One of my favorite things about the party is seeing how both adults and children alike are dressed up as their favorite characters and enjoying themselves in the most magical place on earth. 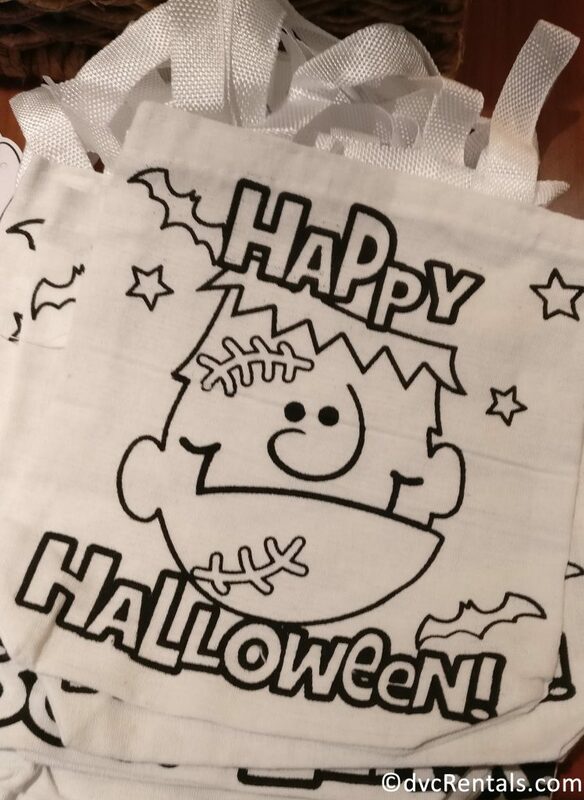 This year, we saw a lot of guests dressing up as the Incredibles or characters from Toy Story. 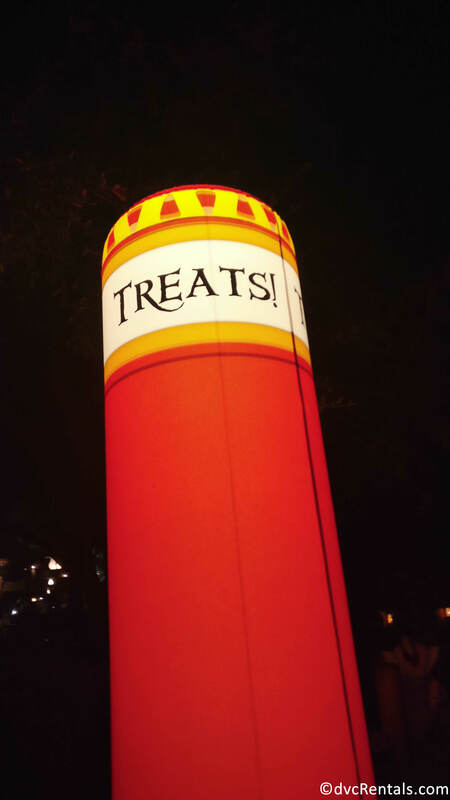 As guests arrive at each trick-or-treat stations throughout Magic Kingdom Cast Members are at the ready to give them a handful of delicious Halloween candy. 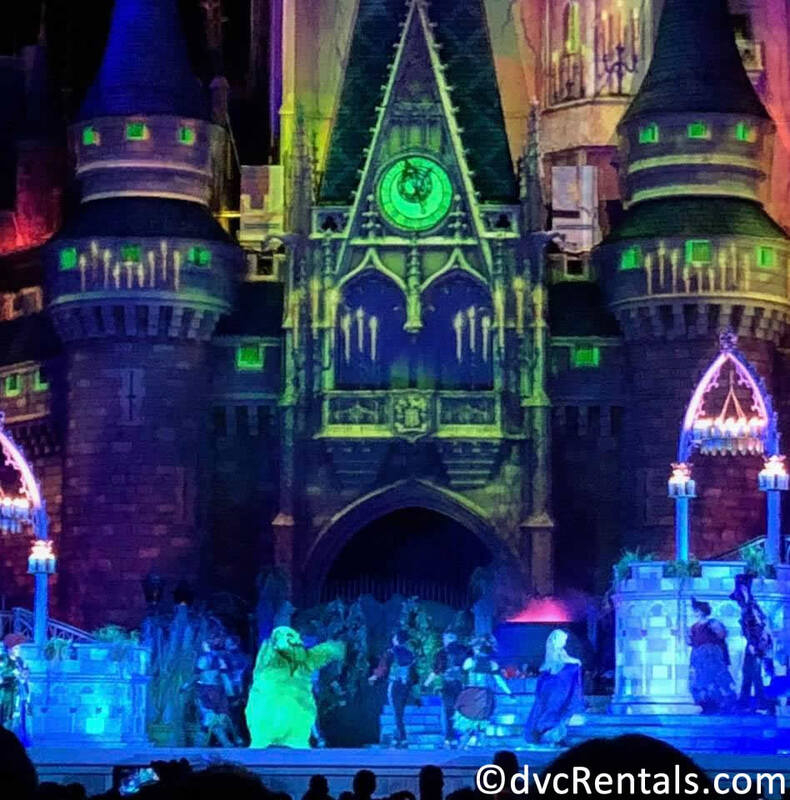 After going on some rides, and having a bag full of candy, guests can also enjoy the Hocus Pocus Villain Spelltacular show, the Boo to You Parade with the Headless Horseman, and ending the night with the amazing HalloWishes! 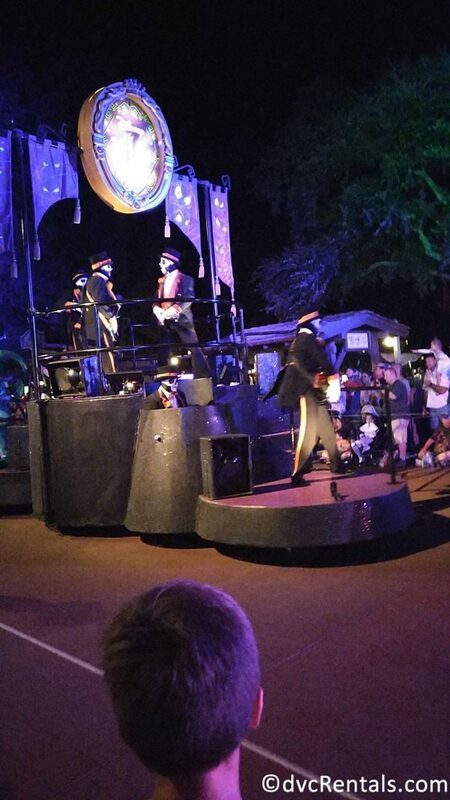 Be sure to check the times of the show and the parade to ensure you get a good seat as you don’t want to miss them! 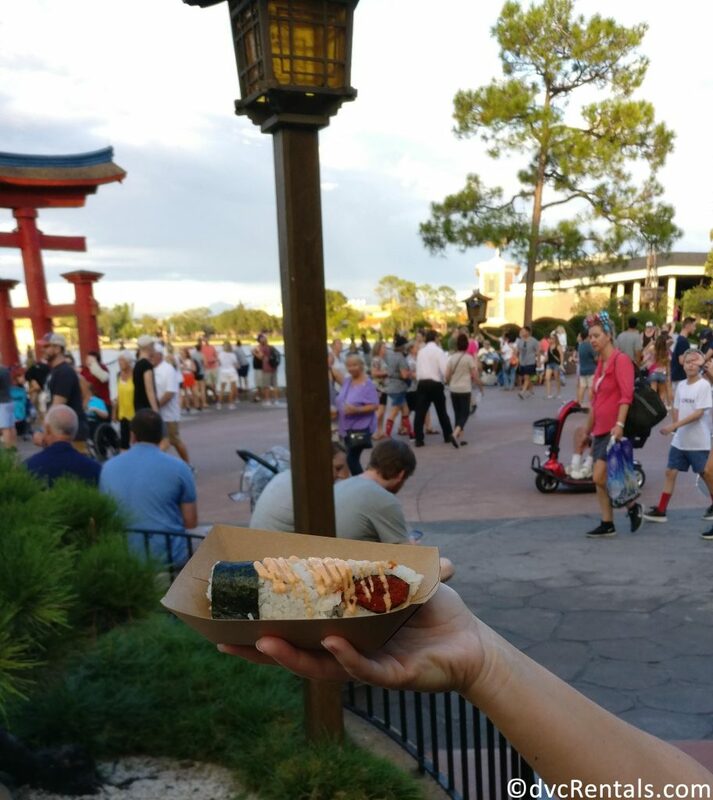 Have you ever wanted to travel the world to try new experiences and new food but also want to travel to Disney? 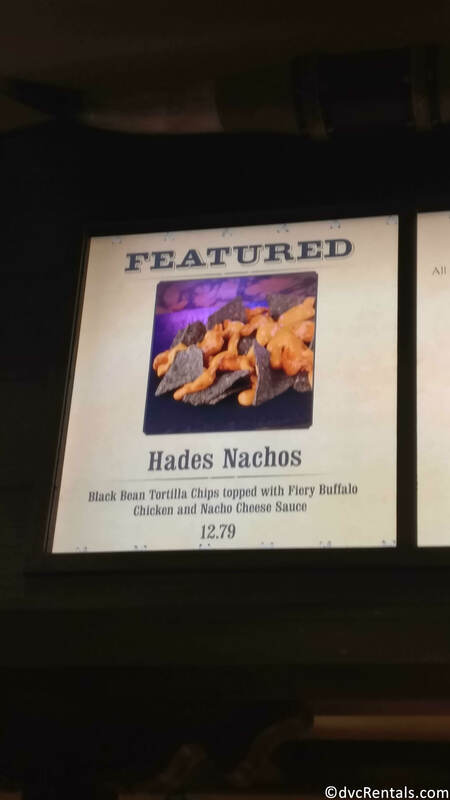 Well, now you don’t have to travel too far! 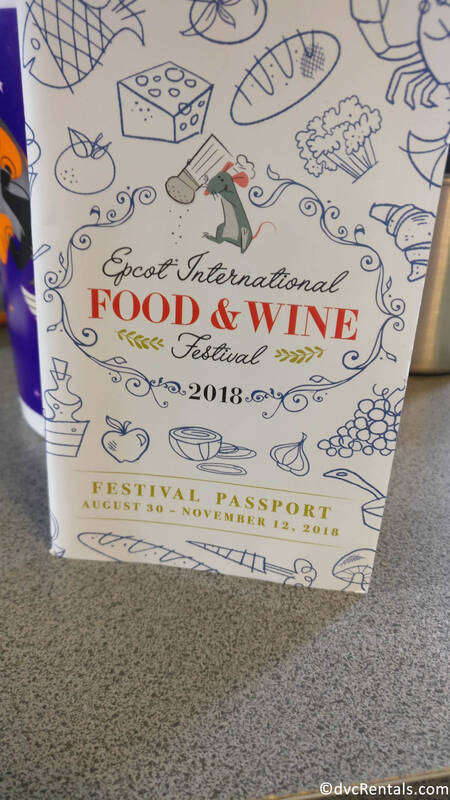 Each year, there is the Epcot International Food & Wine Festival and this year it ran from the end of August to mid-November. On this trip, we went around the world and tried amazing food from the Chicken Dumplings and Mango Tea at China to hopping right over to Japan to try the Spicy Roll. 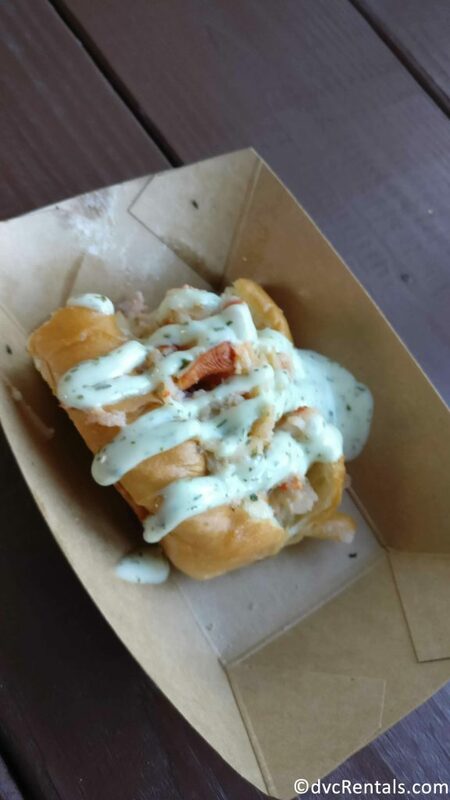 We did not forget to fly back to the American Adventure Pavilion for the Hops and Barley booth to try the delicious New England Lobster Roll and mouthwatering Carrot Cake. 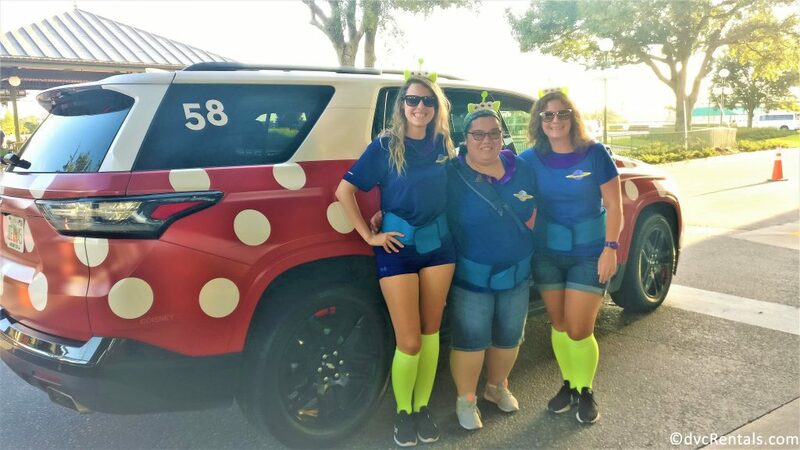 If a guest would like to stay within a budget for this event, we found that purchasing a gift card was very helpful not to break the bank and still enjoy the festival! 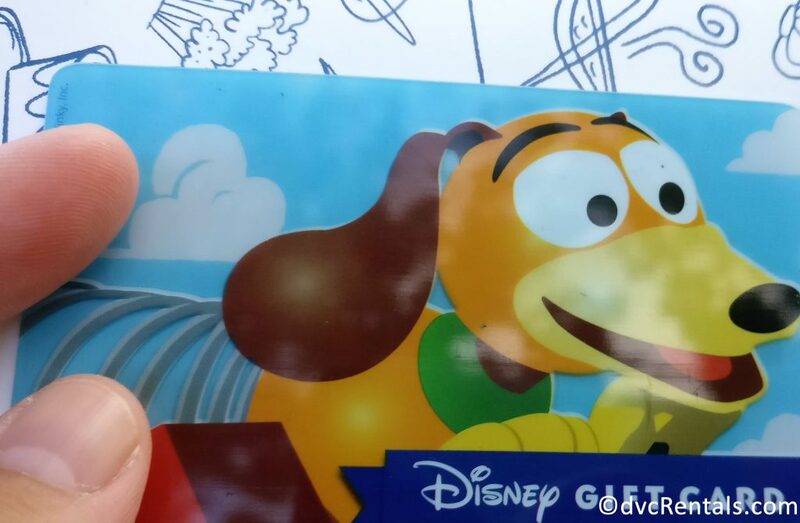 If you do have any leftover money on your gift card, you can still use it anywhere that Disney Gift Cards are accepted. 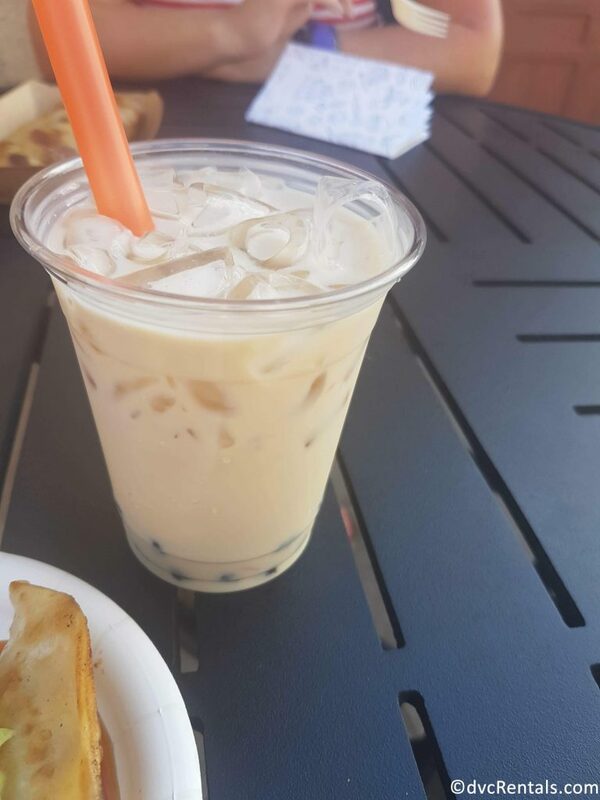 Do you want somewhere to relax and still enjoy your food and drinks? 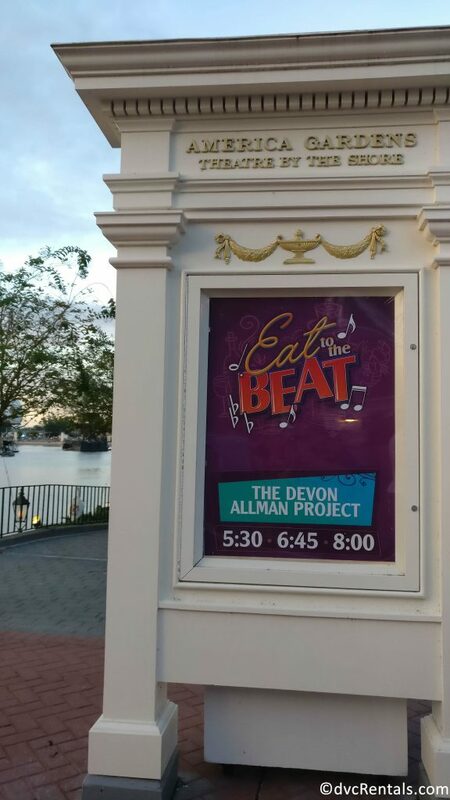 Why not check out who is playing the Eat to the Beat Concert. 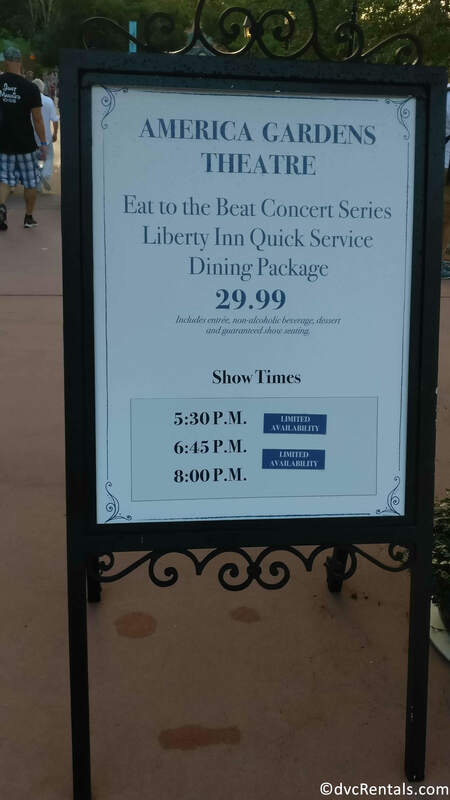 This is a great way to enjoy some music while you take in all the smell of the wonderful food surrounding you. 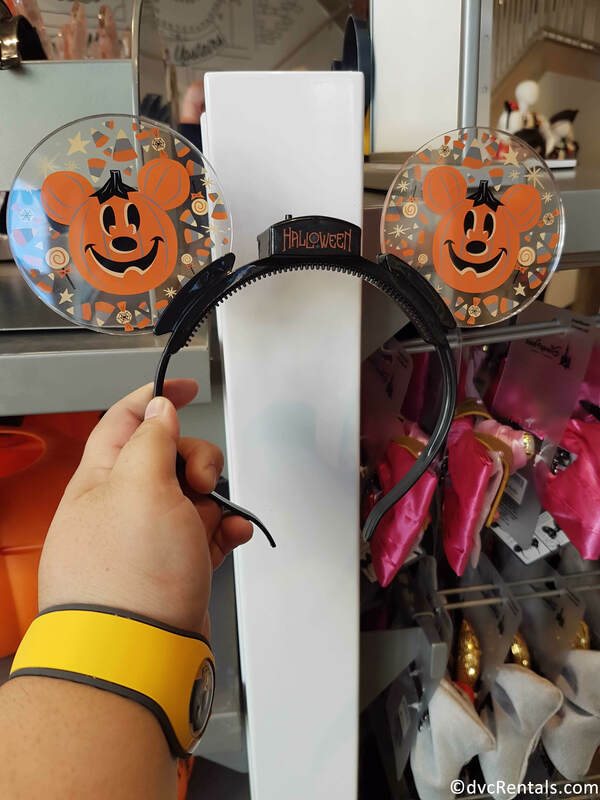 With the seasons changing very quickly in the World of Disney, don’t forget to check out what seasonal merchandise they may have to purchase at the parks, Disney Springs or even at your resort Gift Shop. 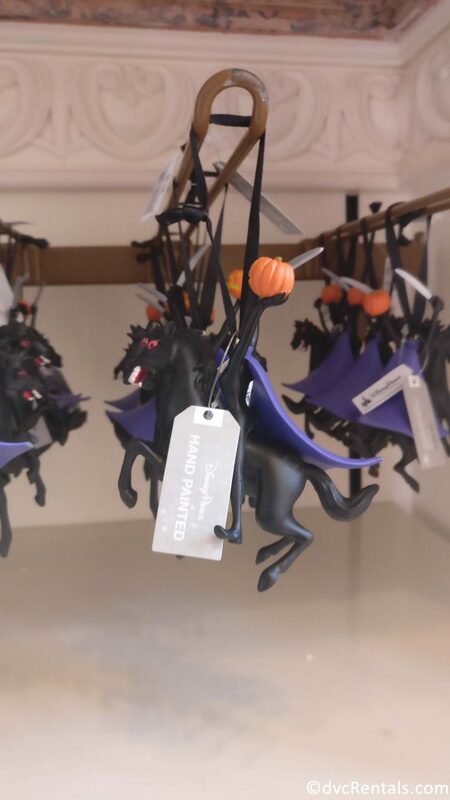 You never know what you may find as they do change each year. 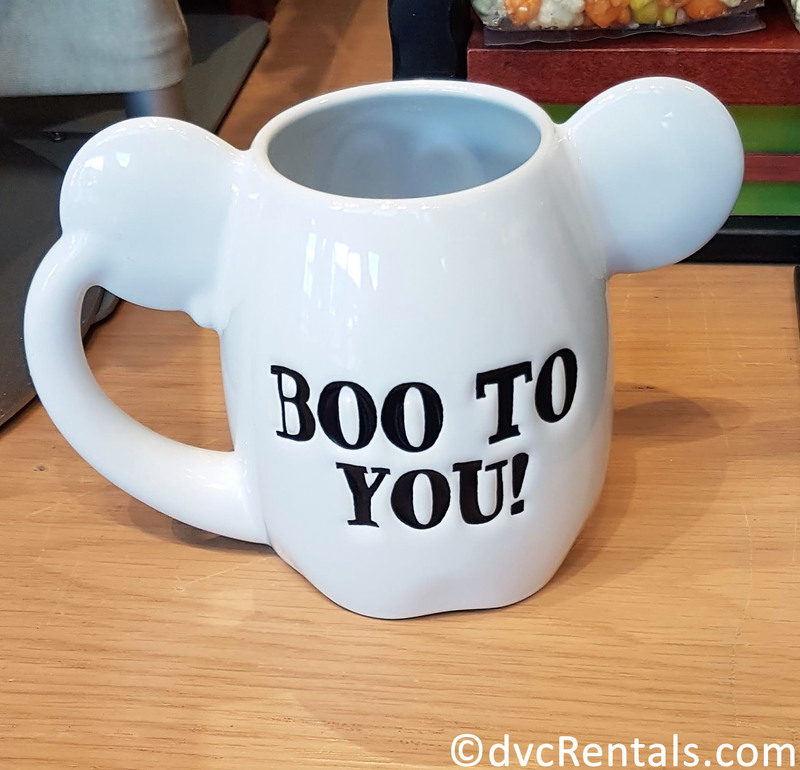 While at Disney Springs, I was able to spot Boo-to-You Mickey Mugs, Mickey Ears that glows in the dark, Minnie Mouse Halloween Ears, a Headless Horseman ornament, a Villain’s dress, Haunted Mansion Hats, and many more. I know it was hard for me to figure out what I can buy and also fit in my luggage to bring home with me! 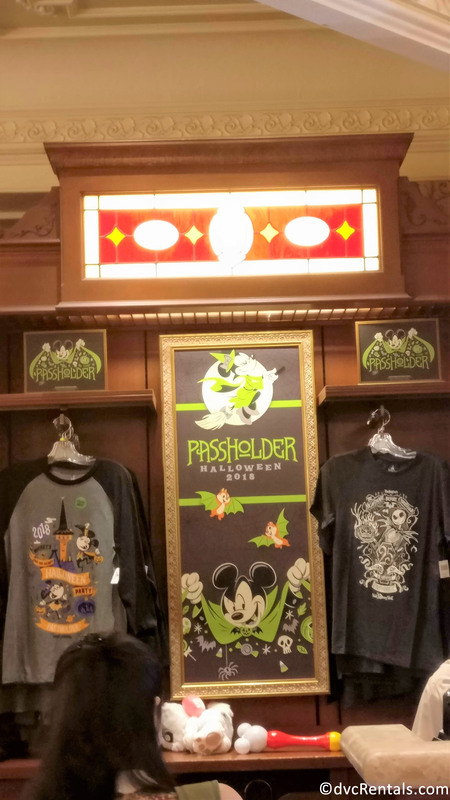 If you are an Annual Passholder, don’t forget to see what merchandise they may have for sale for you. 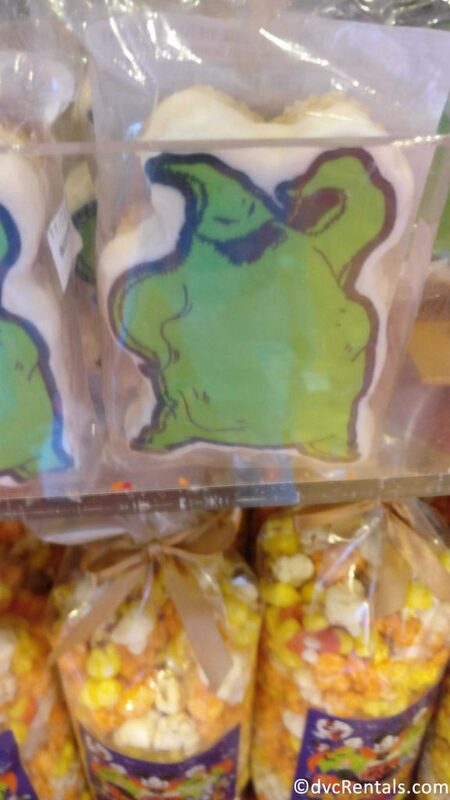 While visiting one of the many stores in the Magic Kingdom I saw a 25th anniversary Nightmare Before Christmas shirt for sale. 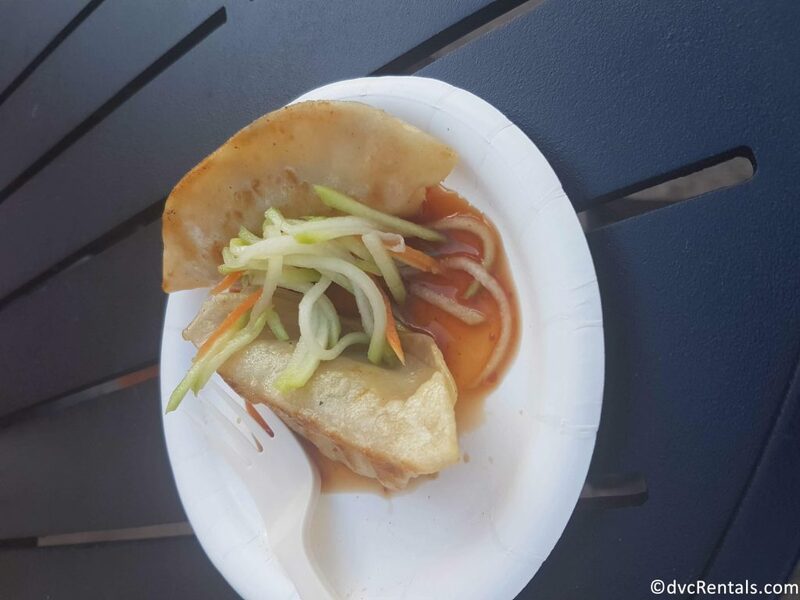 While you are on vacation and in Disney, why not indulge in some wonderful specialty treats and foods? 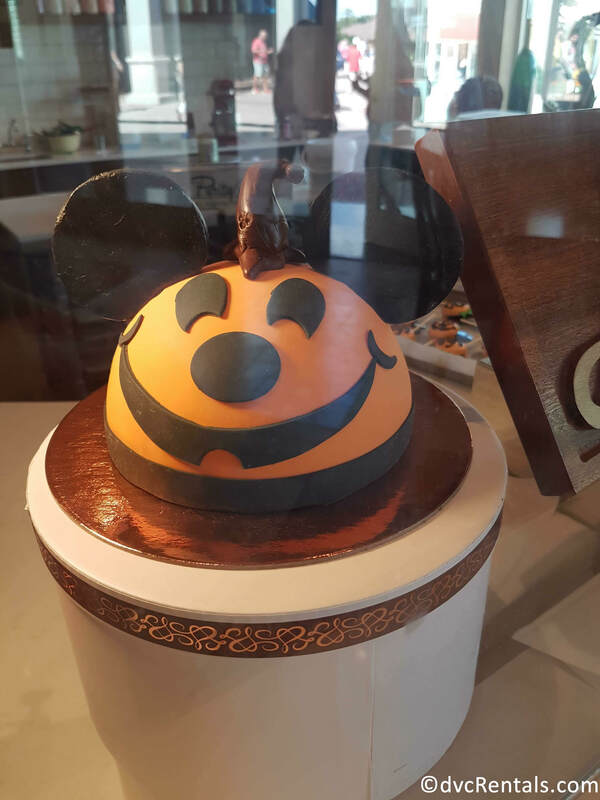 During the Fall season, guests can find a Jack-o-Lantern Mickey Mouse cake at Amorette’s Patisserie, Hades Nachos and Worms and Dirt at Pecos Bill Tall Tale Inn and Café, and Ghost or Jack-o-Lantern Mickey Candy Apples, and Oogie Boogie Rice Krispies treats at Disney’s Candy Cauldron, and many more. 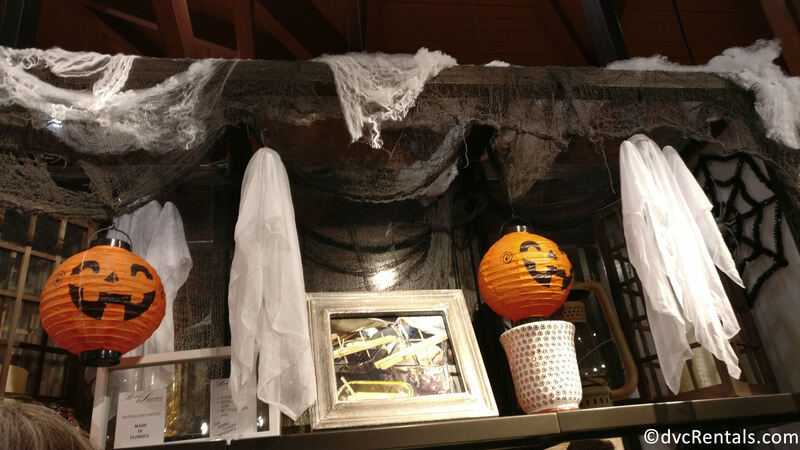 Just like the merchandise, these treats may not be here when you come back so don’t miss out on these spooktacular treats when you have the chance to do so! 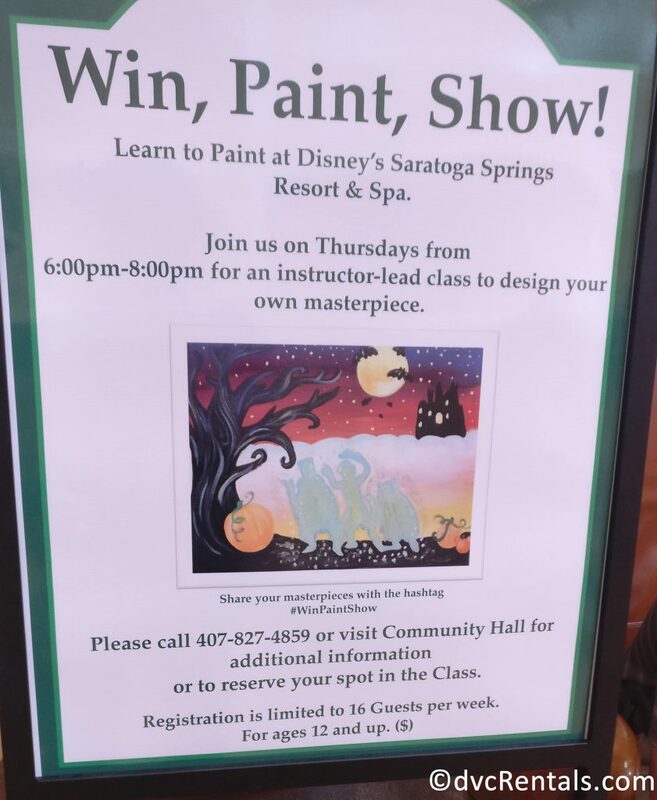 While we are touring the resorts, we often find ourselves in the Community Halls to see what activities they may be offering for their guests. 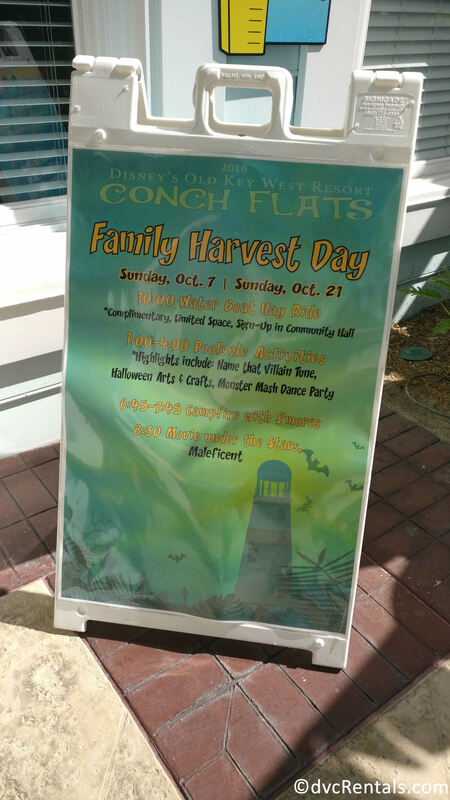 We visited Conch Flats at Disney’s Old Key West, and the Community Halls at Disney’s Saratoga Springs Resort & Spa and Disney’s Bay Lake Tower. 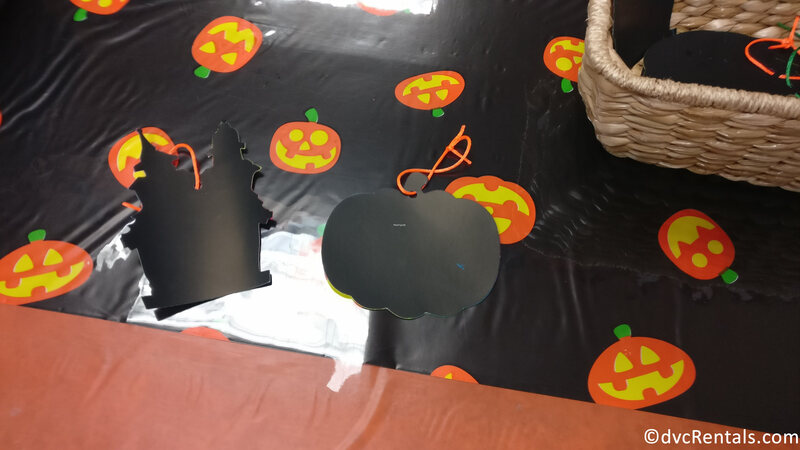 In our Community Hall travels we saw tables where guests can decorate their own trick or treat bags, do some Fall scratch art, decorate their own pumpkins, join in a Water Boat Hay Ride, or even learn to paint or draw their own Halloween Masterpiece. 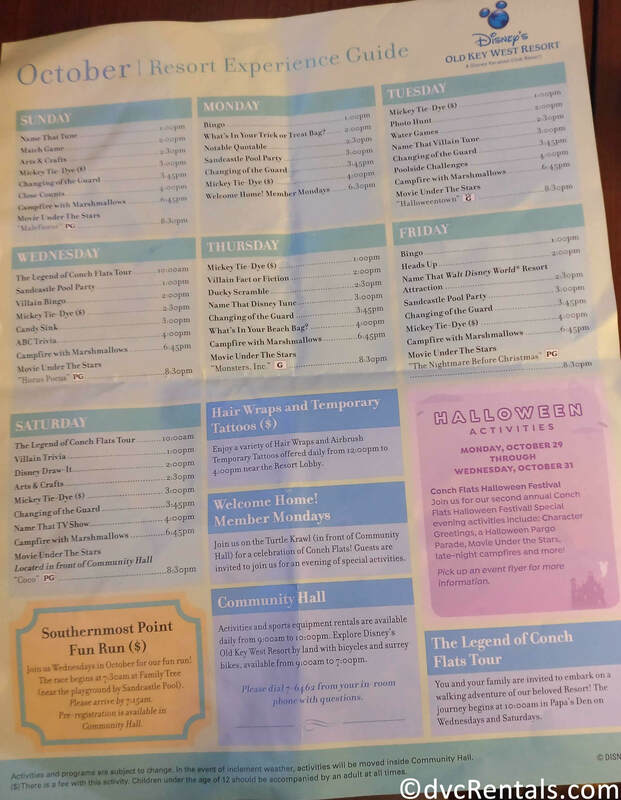 Don’t forget to check out the back of your resort map. 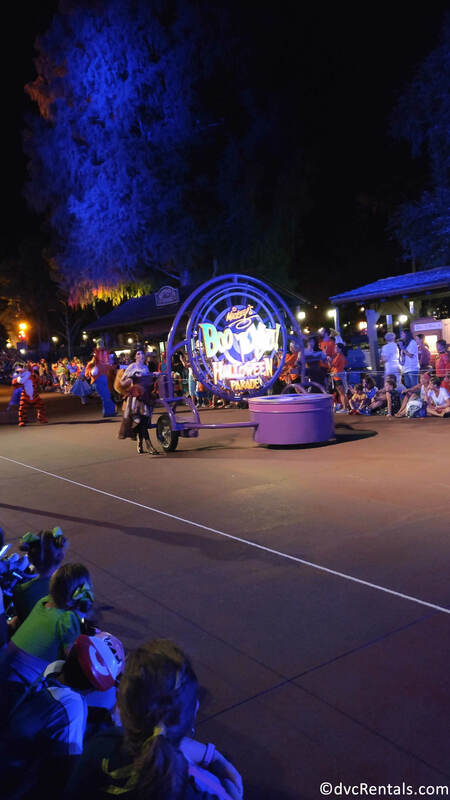 Here it will list any activities the resort may be offering. 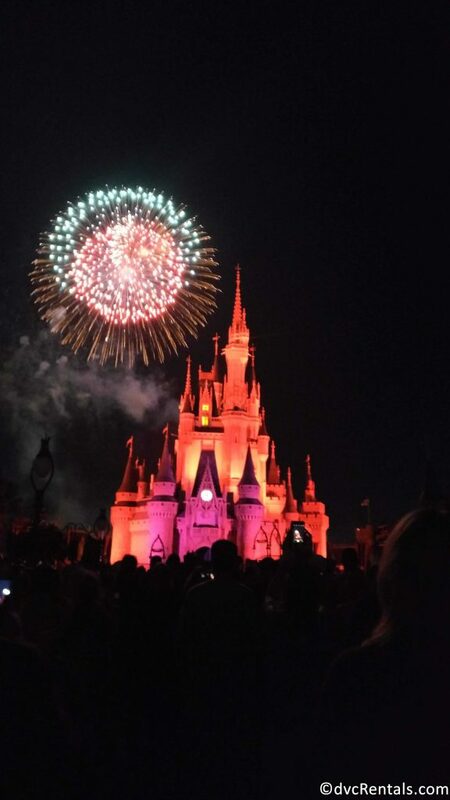 You never know if they may be offering one of your favorite Disney movies under the stars! 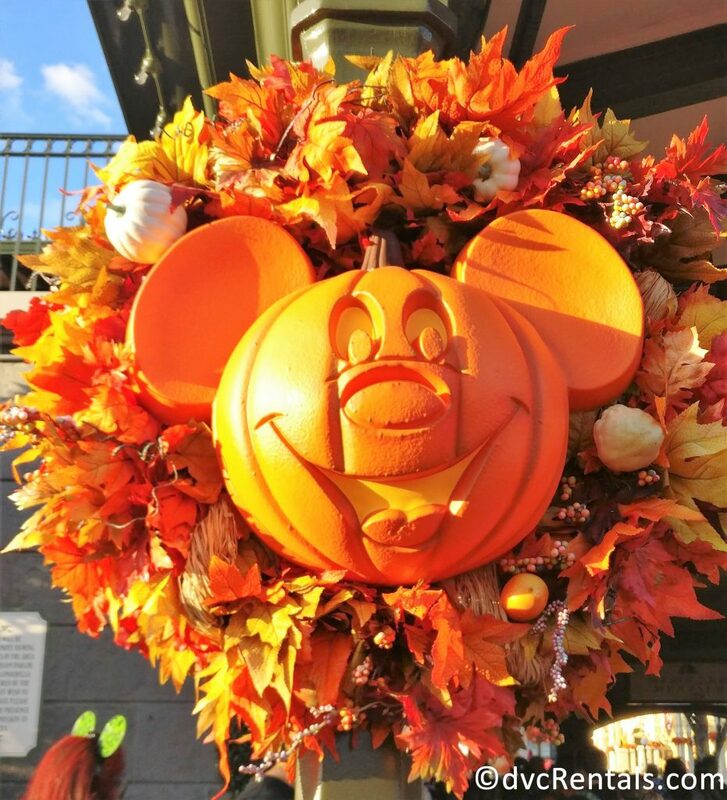 Whether you are walking down Main Street U.S.A. at the Magic Kingdom, walking around Disney Springs, or passing by the gift shop of your resort, you can always see many festive themed decorations. 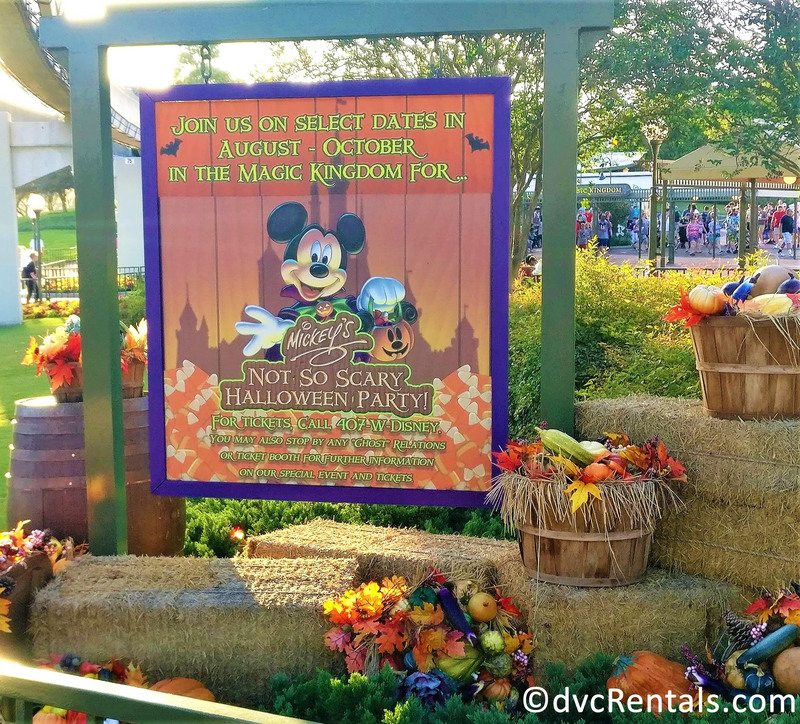 On this trip, I found scarecrows, pumpkins, and Fall Mickey Wreaths down Main Street. 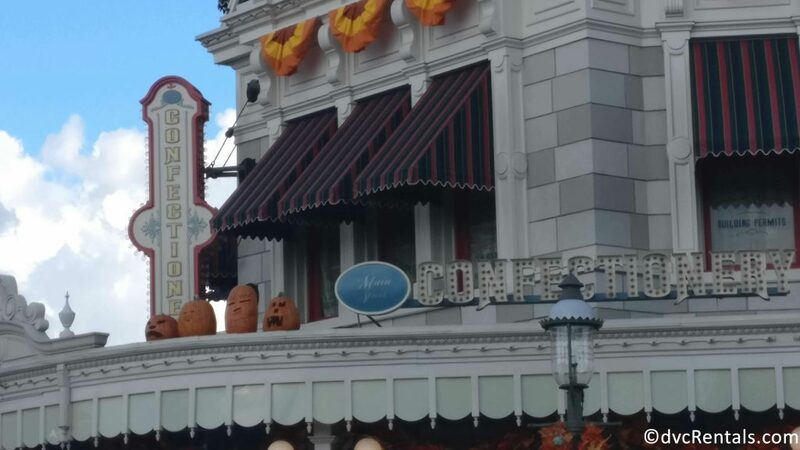 There were also pumpkins disguised as hidden Mickey’s and a mural of the dancing ghosts from the Hunted Mansion at Disney Springs. 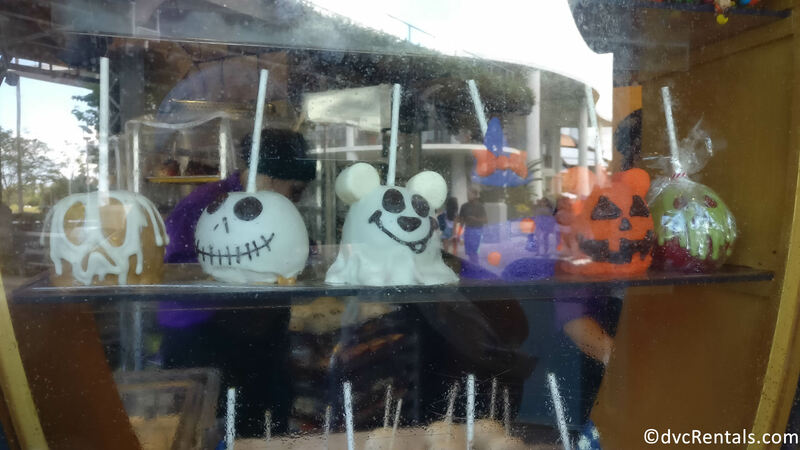 I even saw Goofy in a Mummy costume at the Contemporary Tower gift shop. 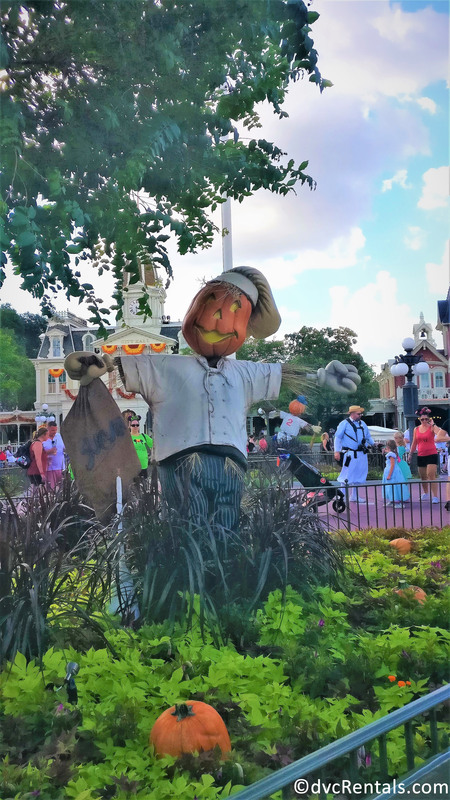 Even though I look forward to traveling to any of the Disney parks during any time of the year, in my mind, the Fall and Halloween Season gets my number one vote of the best season to travel to Disney.